If you’re a farmer in America and you’ve planted soybeans this season, you’re in for a world of hurt. Following Donald Trump’s trade war with China, Mexico, Canada, and the European Union, the price of soy has downturned to lows not seen in a decade. Producers in both the United States and Brazil, who account for 80% of global exports, have watched as prices per bushel have fallen to $7.79, according to info compiled by the Minneapolis Grain Exchange. Now that China’s tariffs have kicked in, soybean farmers may soon experience a further decline, which has already crippled their annual earnings. As China and other countries have now fully engaged in a trade war with the United States, Trump has threatened additional tariffs against any country that fights back. While Brazil is feeling the pinch, experts warn that China could become more dependent on the country, placing even more pressure on U.S. soy prices. 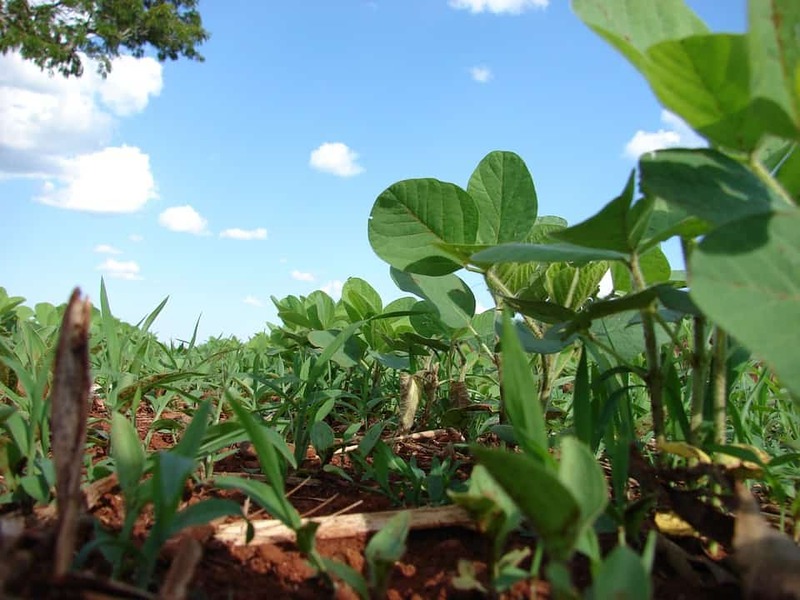 Last week, China purchased nearly 1.1 million metric tons of soybeans from Brazil while no purchases from the U.S. were reported, Bloomberg notes. Even as the end of May approached, Brazil continued to ship soybeans at the end of their typical demand season. Now, farmers and grain belt operators in the United States say orders are already starting to show signs of straining. In Minneapolis, MPR News notes that orders are below seasonal averages as prices continue to plummet and farmers refuse to sell their crops at current prices. Seeking Alpha notes that corn and soy prices were already starting to dip ahead of the trade war because of excellent growing conditions. While it can definitely be argued that prices have dropped significantly due to bumper crops, the 15% drop in corn prices and 18% price drop in soybeans is likely only to be exacerbated by Donald Trump’s trade war.